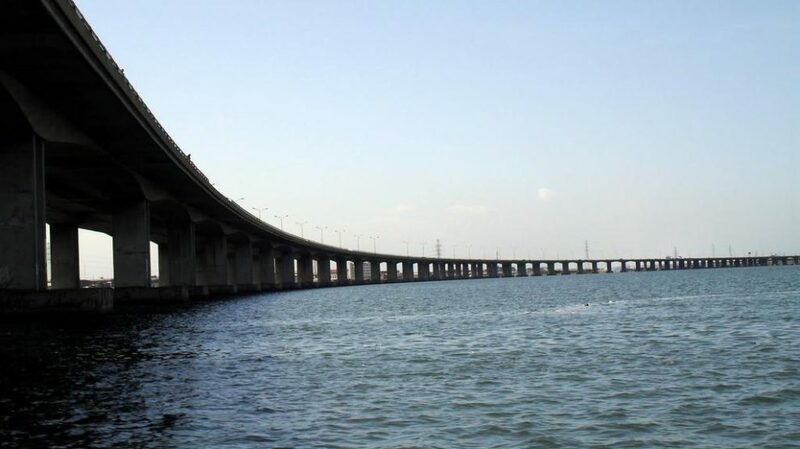 The Federal Controller of Works in Lagos, Mr Adedamola Kuti, said on Tuesday that consultations had begun for the closure of the Third Mainland Bridge for repairs. Kuti told the News Agency of Nigeria (NAN) that the ministry of works was going to hold a meeting with stakeholders tomorrow to discuss how to manage traffic during the repairs. He, however, did not specify the exact date the bridge would be closed to traffic or how long the repairs would last. According to him, stakeholders attending the meeting to discuss the repairs include traffic regulatory agencies, transport unions, truck owners and drivers’ unions, law enforcement agents, among others. “The Federal Executive Council has approved the maintenance work on the Third Mainland Bridge in Lagos State. “The project has taken off already and in carrying out the work, we may at certain times be shutting down the bridge for maintenance. He said that six other damaged bridges across the state were already undergoing maintenance and rehabilitation. “We have contracts on maintenance of some of the bridges in Lagos. “We are completing maintenance work on the expansion joints on the Coconut Bridge. “We expecting the contractor to start work on the Independence Bridge in Lagos. “There is repair work going on currently on the Apapa Bridge, that is, Ijora/Leventis Bridge. “Maintenance work is ongoing on the Ijora-7up Bridge, we are also changing the expansion joints. “On the bridge around the National Stadium area, we are putting covers to all the stolen manholes, we are replacing the steel covers from stadium to Costain,” he said. The controller said that some tests had been carried out on the Otedola Bridge, whose surface was recently burnt during a tanker fire. Kuti said that the tests revealed that the bridge was safe for use and that the contractors would soon attend to the bridge.